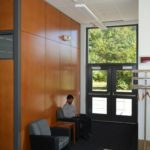 The existing building was constructed in 1943. 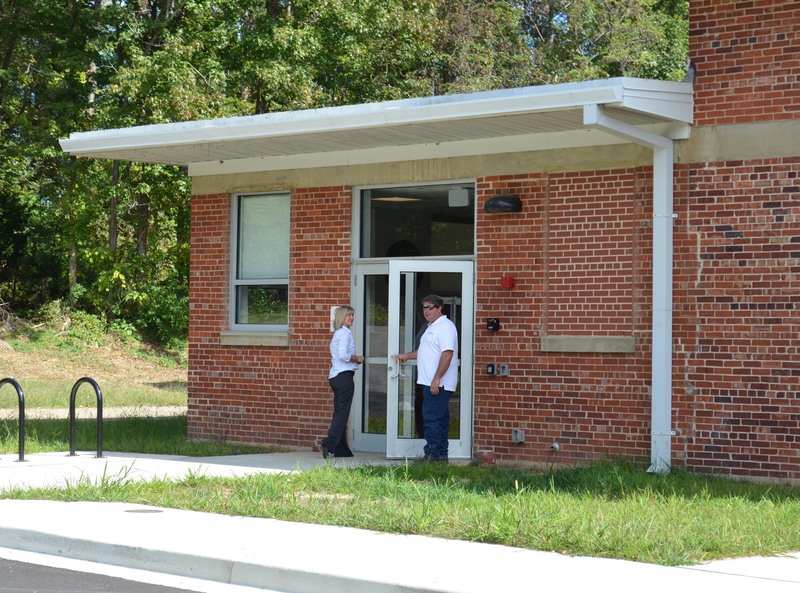 The building was used as storage facility for navy. 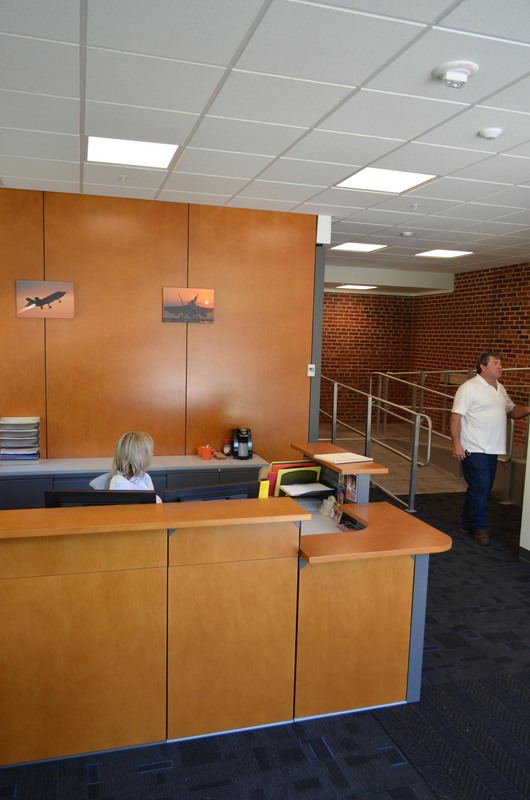 The building is approximately 11,000 SF and located at the Naval Air Station, Patuxent River, Maryland. 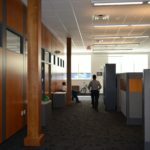 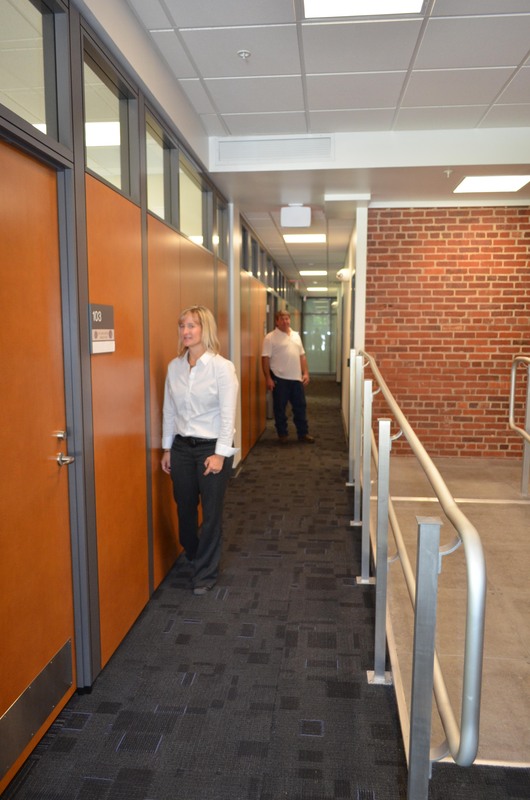 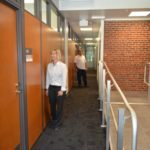 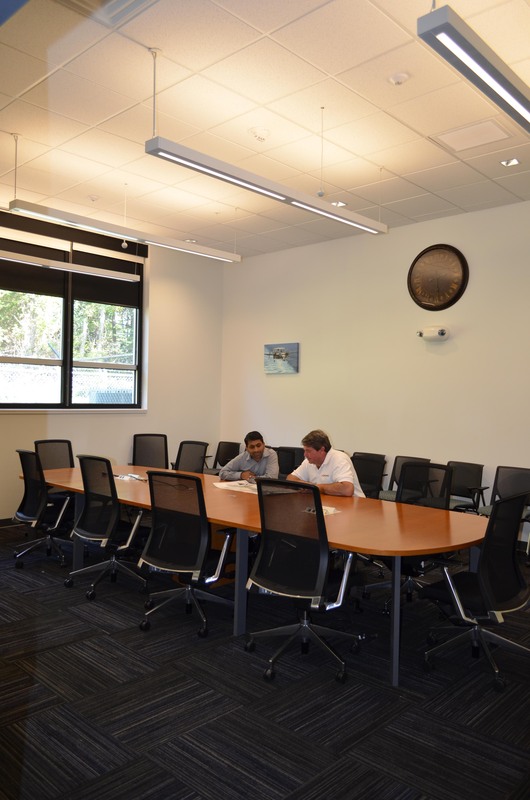 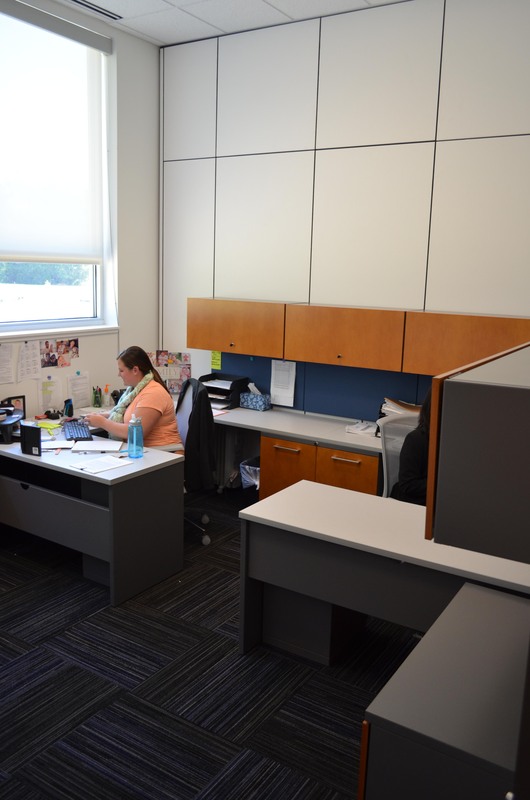 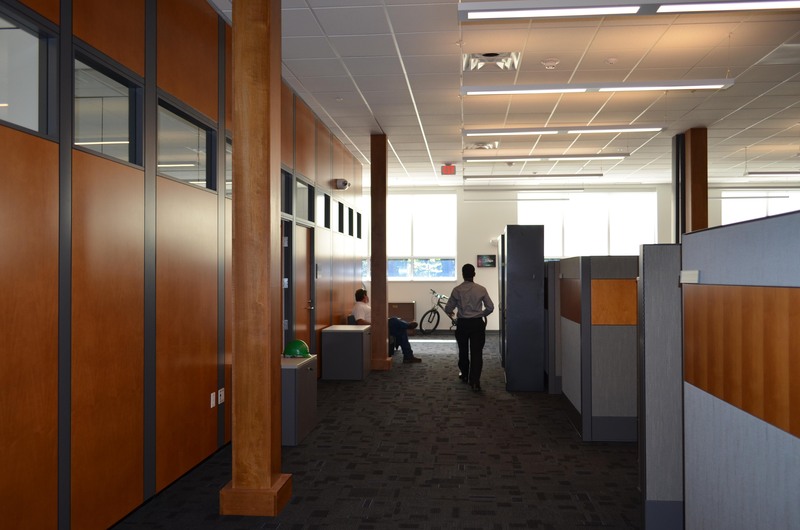 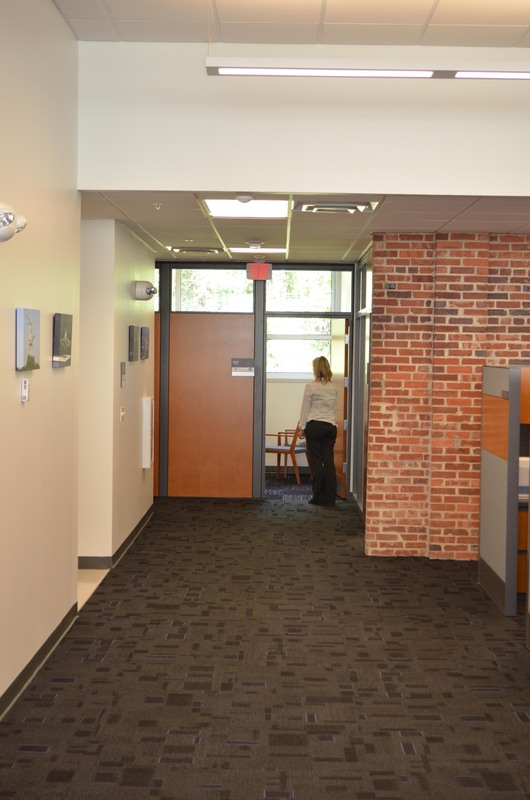 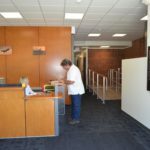 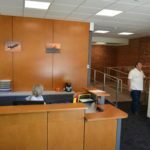 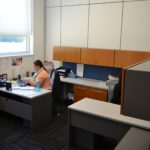 The renovation included private offices, open office space with cubicles, network communication space and SCIF Lab space for the Naval Air Station. 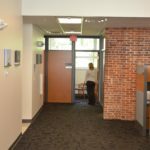 The Design and construction followed sustainable design requirements and achieved LEED Silver in 2015. 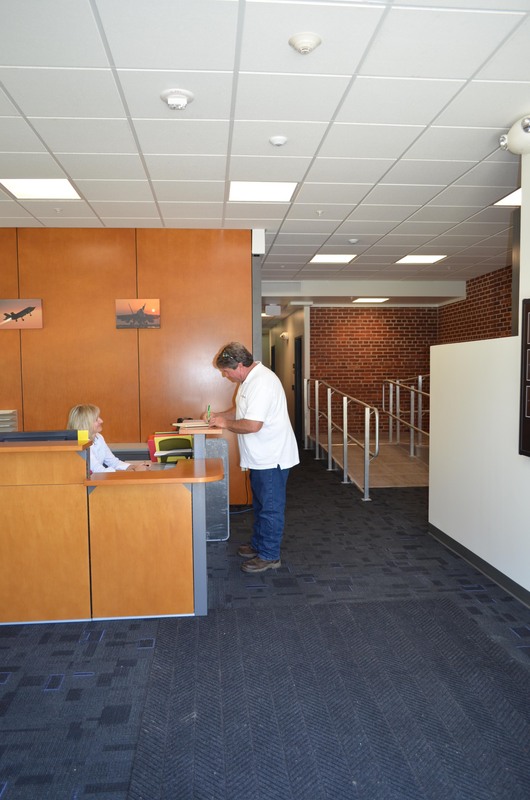 The project also included conference facility for NAVFAC and design incorporated UFC requirements. 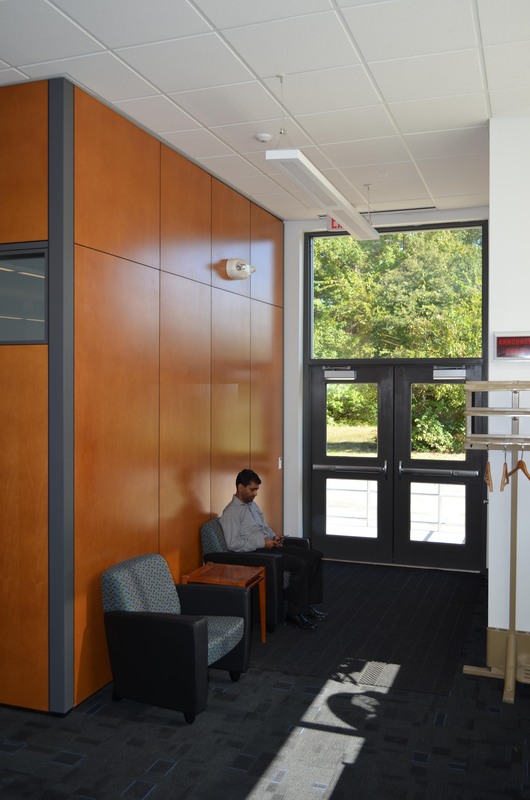 The project included extensive replacement of existing windows. 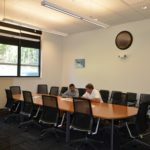 The design included in-depth review & confirmation of the program requirements and the related costs prior to design and full determination of existing conditions affecting the project prior to design.